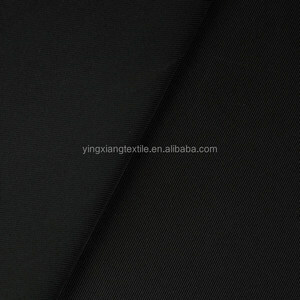 , LTD is located in Asia's largest piece goods trading center - China textile city. 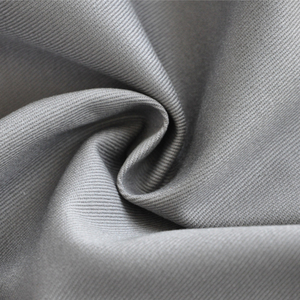 Shaoxing county fly extension textile co., LTD. At the same time, the fly's textile also provides all kinds of dyeing and finishing, printing and other services. 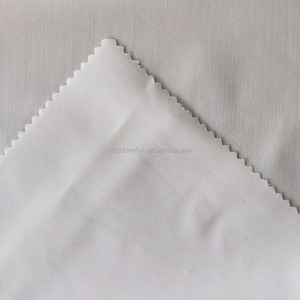 Our product line is including home textile, work wear fabric, shirting, pocketing and other garments fabrics. With good quality, our products are well received abroad, enjoying a high reputation. We look forward to your co-operation on the basis of mutual benefit. 10 YRS Mianyang Jiaxi Printing & Dyeing Co., Ltd.
Our Features: 1,Our Round Beach Towels mandala with tassels is High quality imported Egyptian and Pakistan cotton yarn. 2,Our hot selling product round towel beach, elegant and graceful custom beach towels is Comfortable and well water absorbency. 3,Our custom Round Beach Towels with tassels is Vivid colors and high color fastness. 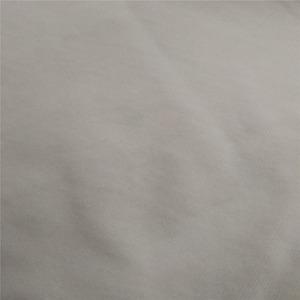 Alibaba.com offers 16,536 carbonized cotton products. About 1% of these are 100% cotton fabric, 1% are awning fabric, and 1% are men's t-shirts. 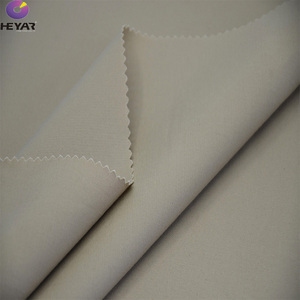 A wide variety of carbonized cotton options are available to you, such as bag, shirt, and garment. You can also choose from polyester / cotton, 100% cotton. 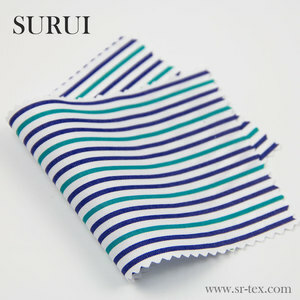 As well as from jersey fabric, denim fabric, and poplin fabric. 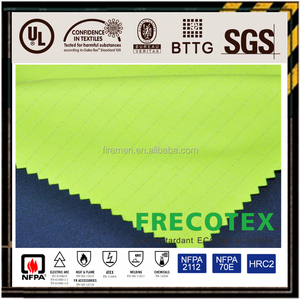 And whether carbonized cotton is anti-static, flame retardant, or tear-resistant. 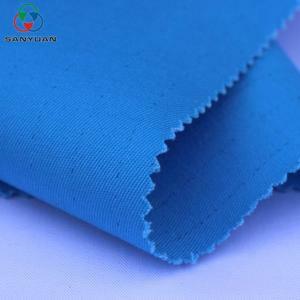 There are 16,536 carbonized cotton suppliers, mainly located in Asia. The top supplying country is China (Mainland), which supply 100% of carbonized cotton respectively. 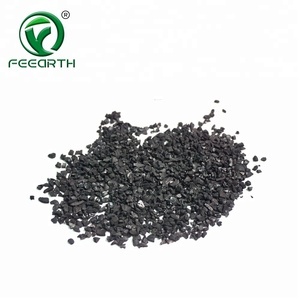 Carbonized cotton products are most popular in North America, Domestic Market, and Southeast Asia. You can ensure product safety by selecting from certified suppliers, including 7,651 with ISO9001, 3,264 with Other, and 1,191 with ISO14001 certification.